Mount Zero Olives is a family owned olive grove three hours west of Melbourne on the northern edge of the Grampians National Park in Victoria, Australia. Commitment to flavour, sustainable farming and a passion for quality ingredients defines Mount Zero and all that we gather. Planted in the 1940's, The Mount Zero Olive Grove is one of oldest olive groves in Australia. A total of 6000 Spanish Manzanilla and Gordal Olive trees line the base of the Grampians most northern summit - Mount Zero. Here we practice biodynamic farming techniques and have the international Demeter certification. The grove is self-sustaining in its farming practices - feeding the trees directly from the soil humus rather than chemical inputs and our energy supply is sourced from off-grid wind and solar generators. Jane and Neil Seymour purchased a rundown olive grove at the bottom of a mountain in 1993 with dreams of a simpler life. 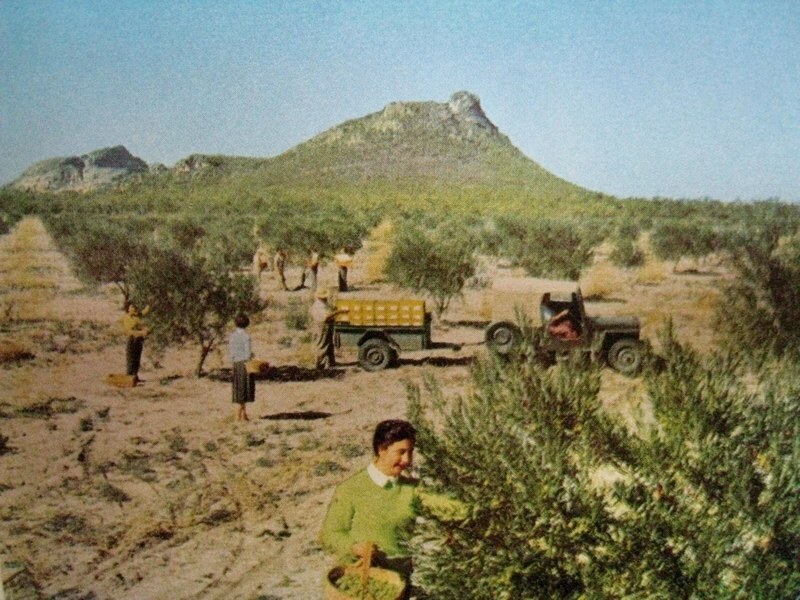 The grove was in such disrepair that the first commercially sold olives and olive oil were not produced until 1996. Jane and Neil's son Richard joined the business in 2005, looking after distribution and brand management from the Mount Zero warehouse in Melbourne's west. 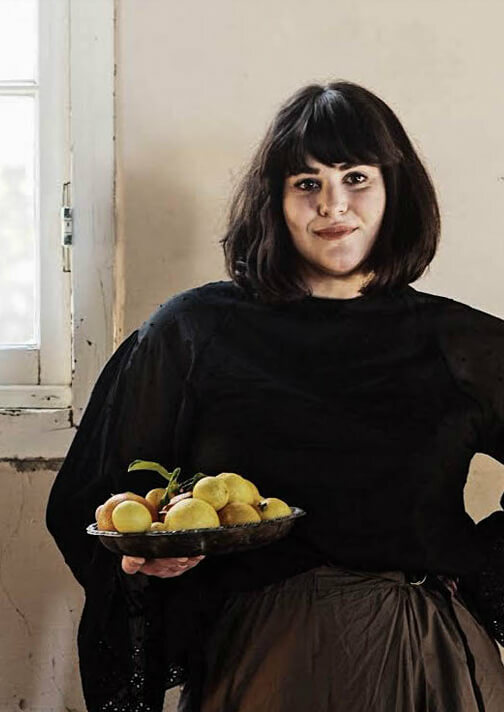 Collaboration and a drive for innovative, quality produce has fuelled the Seymours and the Mount Zero brand in becoming one of Victoria's great food stories. In 2010, Jane, Neil & Richard were inducted as "Melbourne Food & Wine Legends" for excellence in food production and the appreciation of, and engagement with, the best produce. Launched in 1993, The Legends of Melbourne Food and Wine pays tribute to the leaders, groundbreakers and visionaries of Victoria's food and wine industry. 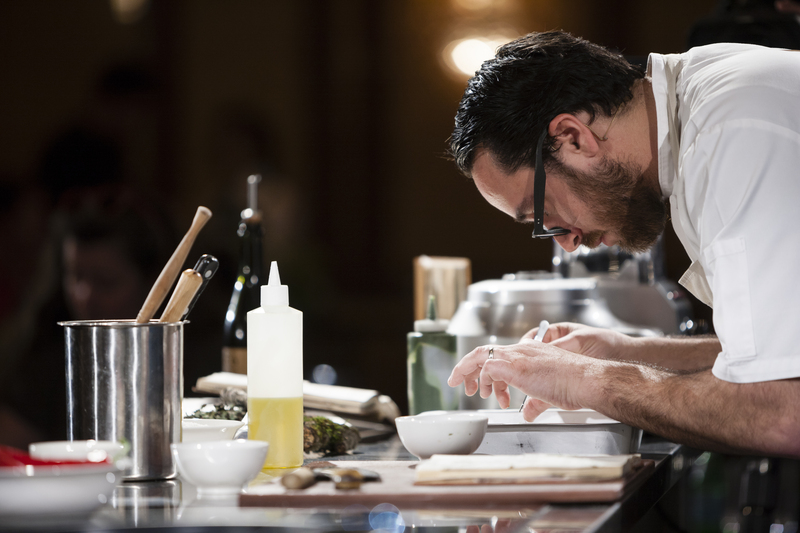 Each year Melbourne Food and Wine announces new inductees into the Festival's Legend status. What we harvest is of huge importance to us but how we harvest is even more important. Ethical and sustainable harvest is a current buzzword in the world of food and produce but we've built a brand over the past 20 years based on respect to the environment, the people of our region and the customers that consume our goods. 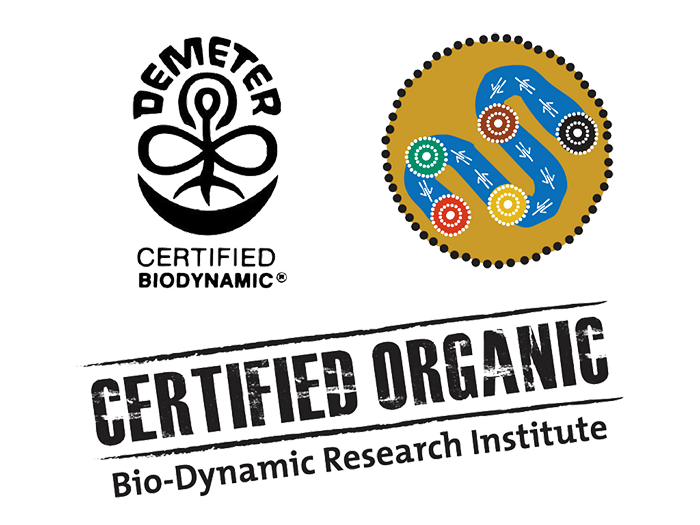 Our Mount Zero olive grove is Demeter certified Bio-dynamic practicing a holistic and chemical free approach to growing. We endeavour to grow and source as much organic produce as possible as we strongly believe that less is more in the treatment of edible goods. 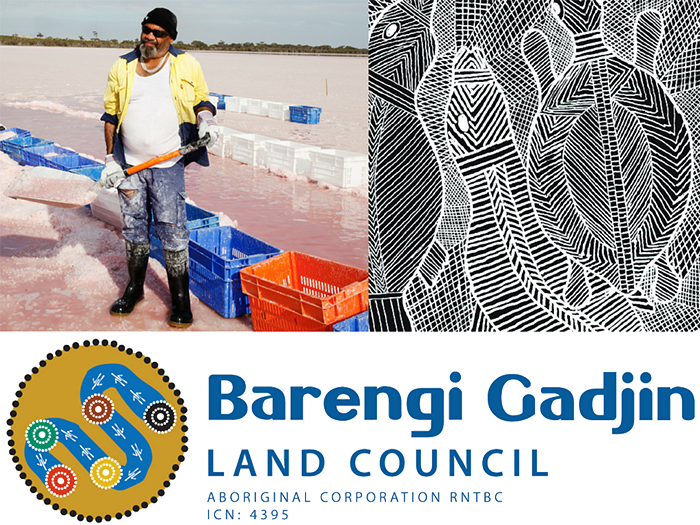 Our collaboration with the traditional land owners of the Wimmera region, the Barengi Gadjin Land Council, with whom we harvest the Pink Lake in Dimboola, is one of our most proud associations. This partnership allows Mount Zero to show respect and acknowledgement for Australia's indigenous community while engaging to harvest and market the product. Closely following the advice of the Barengi Gadjin - we collaboratively hand harvest the lake for just 2 weeks a year to maintain this beautiful natural resource and the unique surrounds. Melbourne Food and Wine Festival -Each year food and wine lovers indulge in more than 200 events cross Melbourne's vast offering of restaurants, spaces and laneways. As official olive and olive oil partner of the event we enjoy pride of place on tables at the World's Longest Lunch, on stage at the many master class events with international rock star chefs and on everything at the annual festival hub. 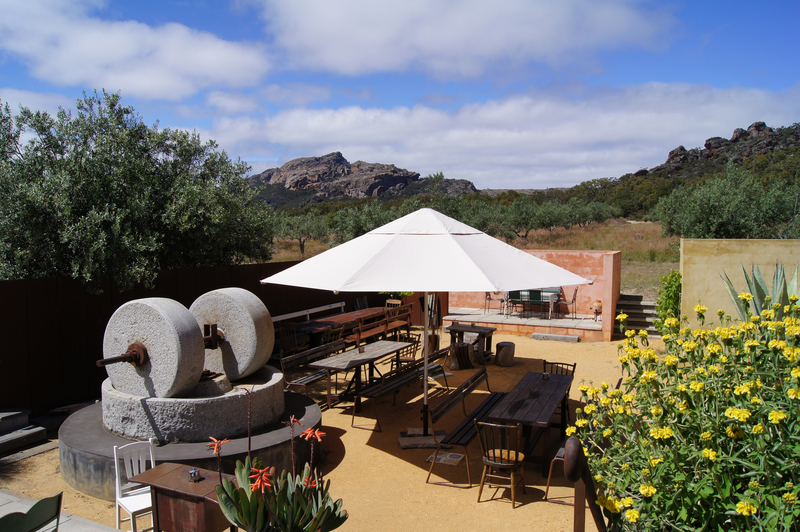 After 15 rewarding years, three bush fires, three weddings and many thousands of customers, we sadly closed our Olive Grove Cafe and Shop on the 26th January 2015 to focus on new collaborations with local growers and creating innovative new products. Mt Zero would like to thank all its wonderful customers, staff and suppliers for their support over the years and hope that you continue to enjoy Mt Zero produce in other beautiful locations around the country or at home.